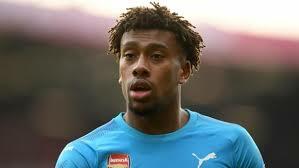 Alex Iwobi close to new deal – Unai Emery – Royal Times of Nigeria. 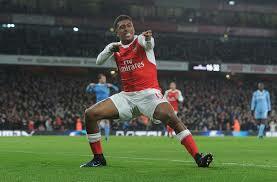 Iwobi, whose contract runs to 2020, made 26 appearances in the Premier League last season and scored three times for the Gunners. Emery told reporters ahead of an International Champions Cup meeting with former club Paris Saint-Germain that the Nigeria international will soon renew his contract to commit his future to Arsenal.